Thanks for reminding me of release date. This means it will be out soon. Has a stunning cover. Come visit me as well. 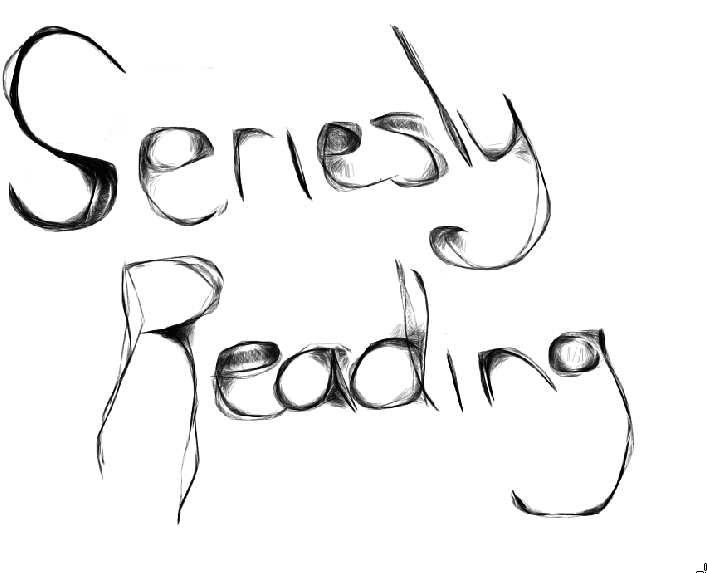 I haven't read this author yet but the story sounds really intriguing.Thanks for sharing. 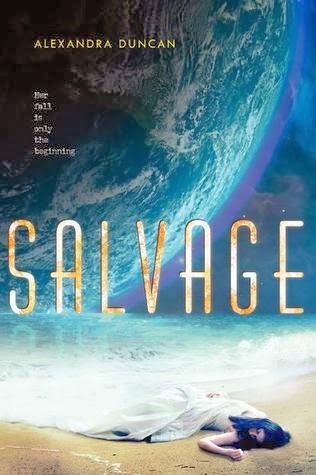 Can't wait to read Salvage, great pick! Never heard of this before but it sounds interesting and I love the cover!